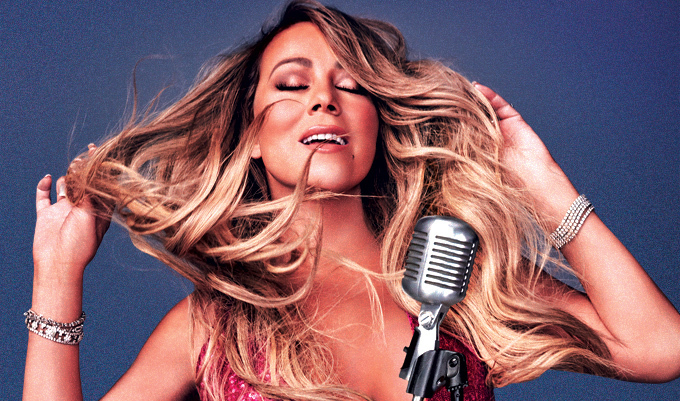 "The Butterfly Returns" will spotlight a more intimate performance on The Colosseum's stage, showcasing Mariah's world-famous vocals with an all-new show that highlights her extensive catalogue of music. Tickets go on sale to the public Friday, May 4 at 10 a.m. PT, but you can secure your preferred tickets early with the Honey B. Fly Live Pass! Honey B. Fly member access begins Tuesday, May 1 at 10 a.m. PT through Thursday, May 3 at 10 p.m. PT. Our exclusive ticket presales for Mariah's "All I Want For Christmas Is You" concerts begin Tuesday, May 1 at 10 a.m. PT. Legacy members receive early access @ 10 a.m. PT (code prefix HBL18), then Junior (new) member access begins @ 11 a.m. PT (code prefix HBJ18). You may purchase tickets for more than one show, up to the 4-ticket limit per code. You may renew your HBF Live Pass one time if you wish to purchase more than 4 tickets. A Live Pass renewal will issue you a new code for up to 4 tickets. VIP PACKAGES: During your ticket transaction, you may upgrade to the Meet & Greet Package, which will include a special meet & greet opportunity with Mariah! After you purchase your HBF Live Pass, go to the TOUR page where you will find the special presale code displayedat the top of the page. If you do not see your code displayed, please log out, then log in to refresh your session.